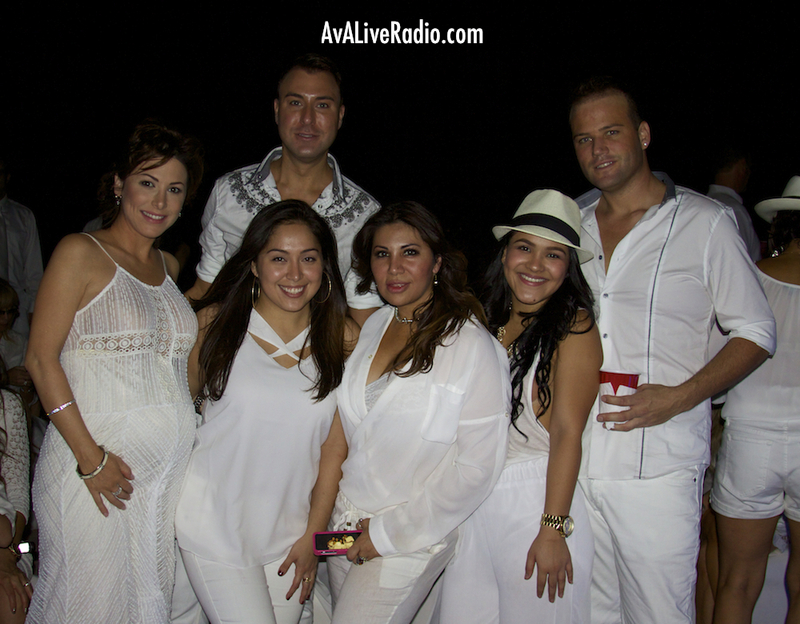 All the stars were out and the sky stayed perfectly crystal clear for Dr. Shino Bay Aguilera’s 45th Birthday Beach Bash and Jacqueline Jax (Host of www.AvALiveRadio.com) was there bringing you pictures from the event. 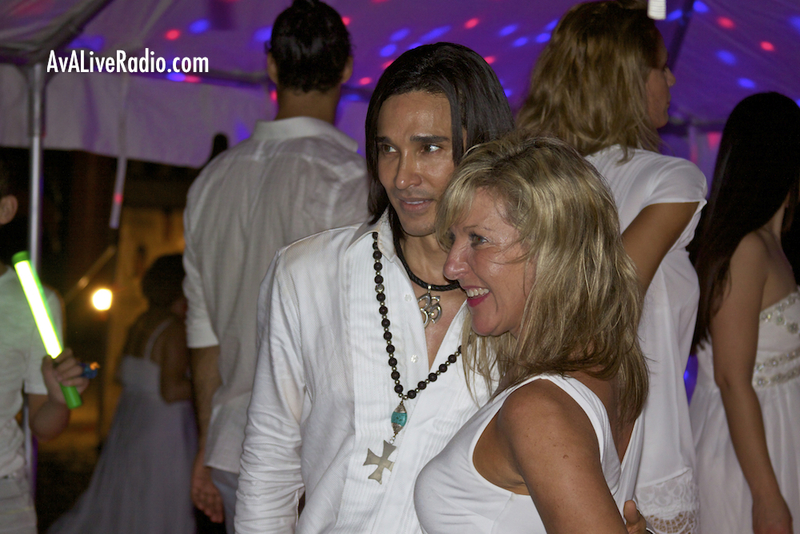 The celebration was held on the private beach in Fort lauderdale, Florida with a florescent dance floor centered right in the sand among glowing tables, leather ottomans and hundreds of white pillows. The white party went well into the night with friends dancing under the stars as cruise ships sailed through the port behind us. The entertainment was endless proving one thing for sure… Dr. Shino Bay Aguilera can throw one amazing party! And Shino, you really do hold the Secret’s to Anti-Aging because you look Ah-mazing!! Beautiful party for the best Doctor!! !